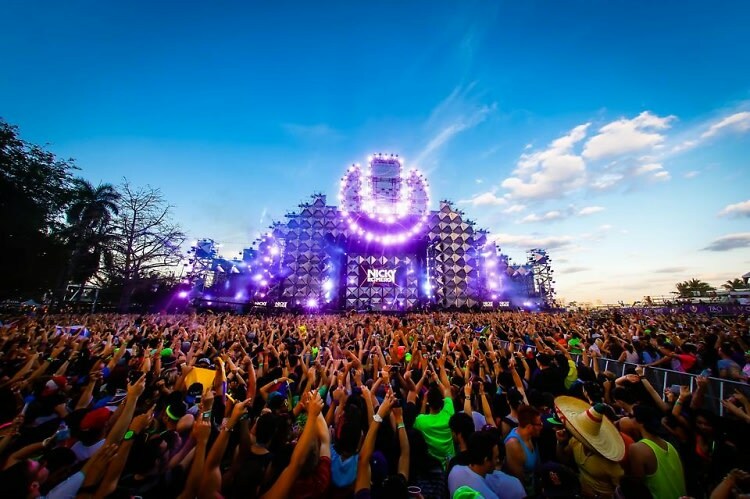 Turn it up in Miami this weekend at the 16th anniversary of the Ultra Music Festival. Break out your neon head bands and slotted sunglasses, and have your tickets ready! Click through to view our guide to the must-see acts this year.